Our Adjustable Beam Trolleys are used by many leading UK rental companies, as well as a multitude of clients overseas. These heavy-duty trolley clamps allow you to not only lift heavy loads but to transport them along the length of a beam with ease. Maximum weight capacity ranges from 500kg to 5 tonnes - please check the capacity of your beam trolley before purchasing.  Purchasing a beam trolley from SafetyLiftinGear couldn't be easier! Simply select your preferred product from the list above and click Buy Now to see a detailed description of the clamp in question. Then, it's simply a question of adding the product to your basket and proceeding to our secure checkout page. If you require one of our Adjustable Beam Trolleys for a short period of time, they are also available for hire. Perfect for one-off jobs and applications! To hire one of our Beam Trolleys, simply hit the 'Hire Me' option below your desired product, navigating to the product page. The select 'Hire Me' in the box on the right to add the product to your Hire Basket. Visit your basket and select Enquire to start the process of receiving your hire quote. Our adjustable beam trolleys are superbly straightforward to attach and use, and each one is supplied with certification for your peace of mind. Our trolley clamps are among the best and the most reliable on the market - many of the products on this page even come with a 2-year warranty as standard! Need more information about our beam trolley hire or purchase? Call 0117 9381 600 now, or email sales@safetyliftingear.com.